Yes you can get it but is not necessarily compulsory. Of course, do some DIY stores if you buy the bars or slats which are even free of charge or have a so-called transport section offered free of charge. The transport section is called a length and it is shortened to it (but Hornbach Gelsenkirchen has abolished this free transport cut and now each cut with roof battens or beams does not cost the cuts on plywood or similar unbelievable 1 euro per cut After all, Toom offers you the cut for free of your own wood, so ask for at your hardware store before you let it sawing. 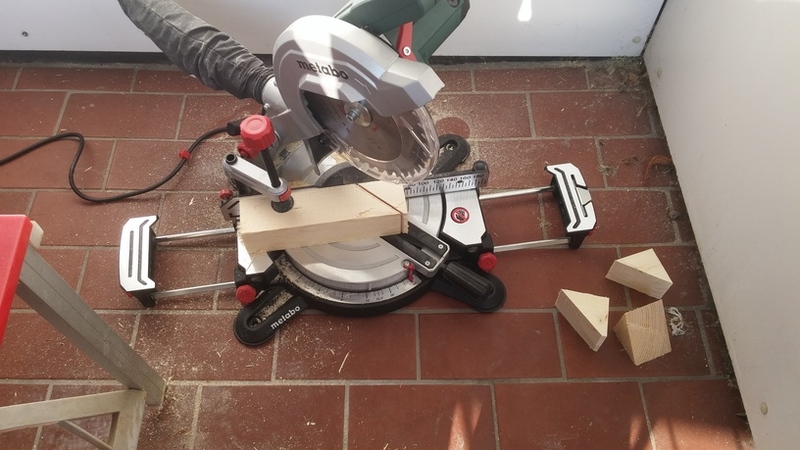 A crosscut saw is very handy for roof battens or wooden beams, it is also in value (yes I had a no name machine first and was even satisfied with it) sometimes also in the offer for 59 or 69 euro. For this I had times an extremely lower-down Kapp ZUG and miter saw get a mad price. 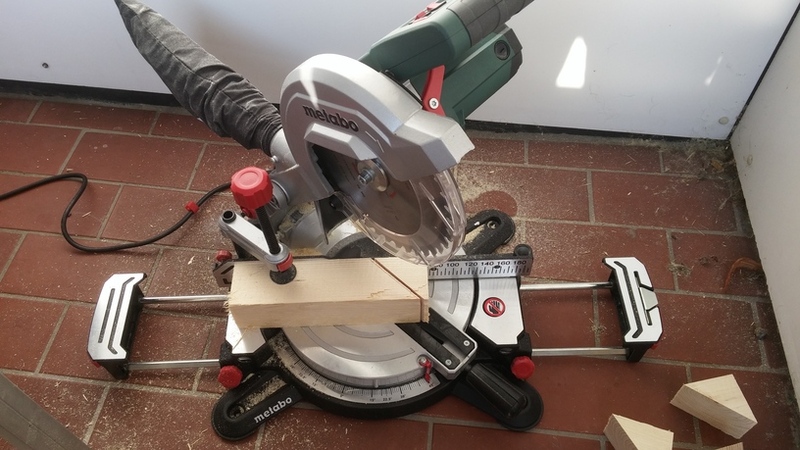 Pulling saw means you can pull the whole also forward and thus cut up to usually 20 cm make instead of only beams also times laminate or boards to the right. Attention with laminate, which makes the saw blades very fast and the cost then in good quality then very quickly 40 euro and more. Yes you can buy No Name and also have fun but of course there are differences ..... which you only notice when you had something good in the hand. 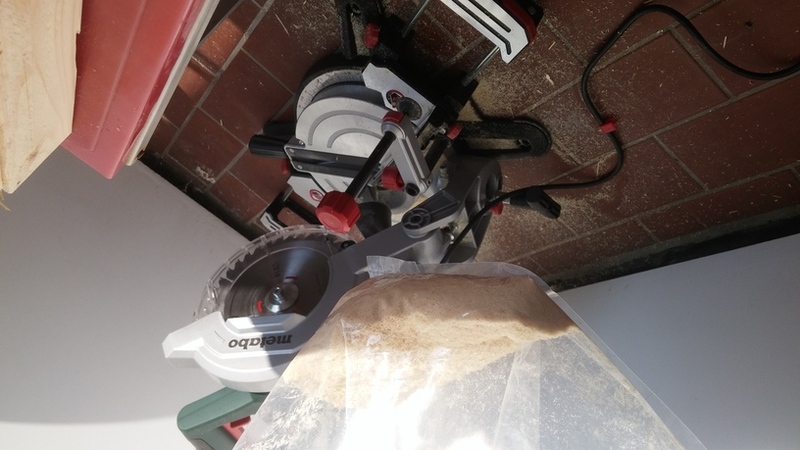 For a few times a year but it is sufficient but sometimes you buy better immediately a good product and has fun immediately at work and yes there are very good entry devices of Metabo or Makita it does not have to be the much more expensive products of Festtool Which one always sees or sees in the handwerksungen. I used to work on the construction and there was Makita the NON PLUS ULTRA today it is still very good but it has also become affordable for hobby craftsmen. 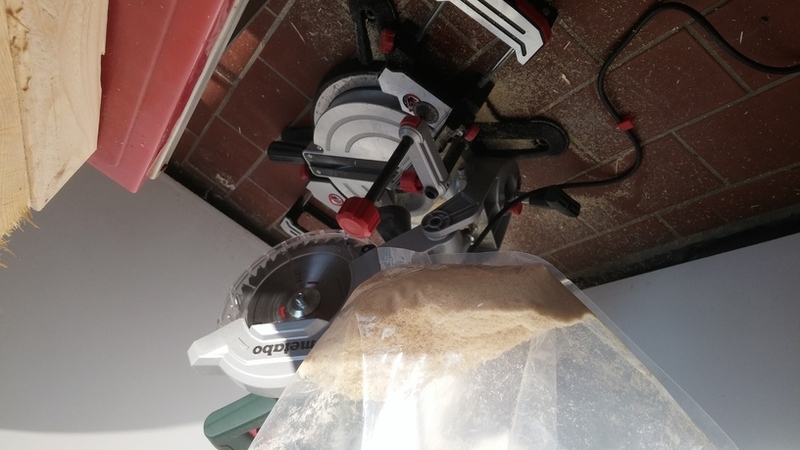 I have then bought a Metabo Kapp mit miter saw which is 135 euros depending on where you buy it. Clearly twice as expensive as the No Name product but quite honestly? The working lights do not need? Well, I thought synonymous and clearly one can work in the workshop in the bright but is there always? No, not necessarily, so I do not because I also build for other people which build or build and they do not always have the best light and even if you close your own head close darkens the work piece so the lamp brightens it since everything. 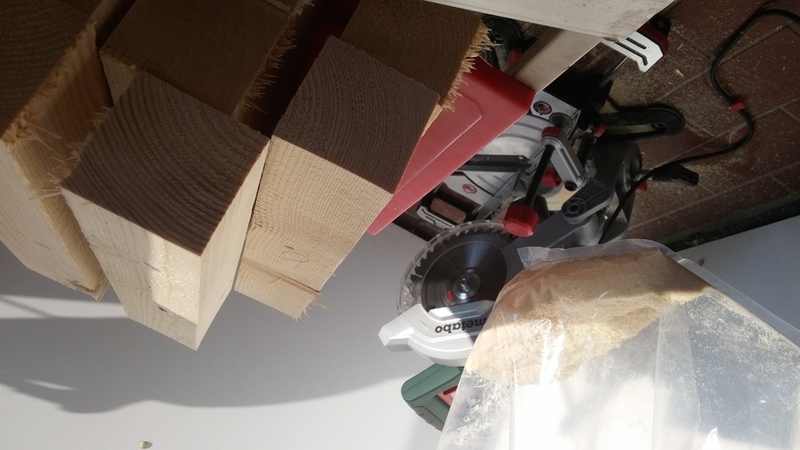 Yes are small things which do not have so much weight but I've already been enthusiastic about my crosscut saw. In addition to the extension brackets but the genilaste was and is with my Metabo the holding device for the work .... yes have all but in the one you have to turn without end and with my Metabo there is a red button and da draufpress and I can Drive it up and down and then screw it down.A real work relief for me.